A Minimal design and dynamically animated Logo. 2 Versions, Bright and Dark versions included. 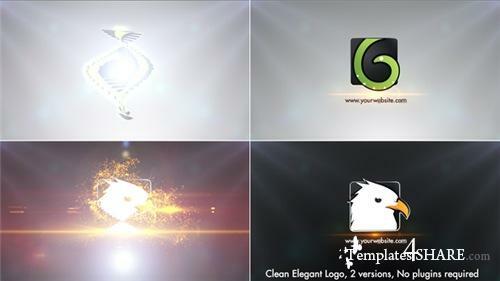 Suitable for Corporate ids, Promos, Intro Videos, Tv station Logos, Youtube intros, Social media videos etc. Replace Logo in single click and render. Renders in less than 15 mins.